Bloom 3D sirenix. . Wallpaper and background images in the दा विंक्स क्लब club tagged: winx club season 5 bloom. What is she so surprised of? I don't know, I just found this on the Internet? 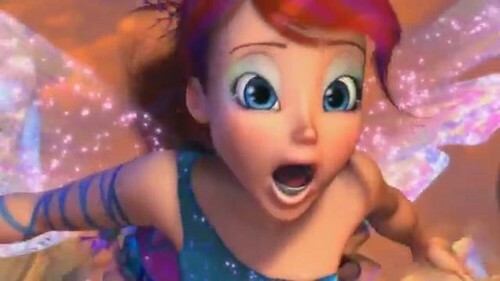 ^Hmm..in the trailer she saw the Trix and went "Whoah! ".